Imogen Pursch currently works as a Programme Delivery Manager at the start-up non-profit, Breaking Barriers, where she runs employment and education programmes across London for people from refugee backgrounds. She believes that employment can be much more than a job; it can provide independence, foster self-worth and instil confidence and she is committed to ensuring access to opportunities for all. 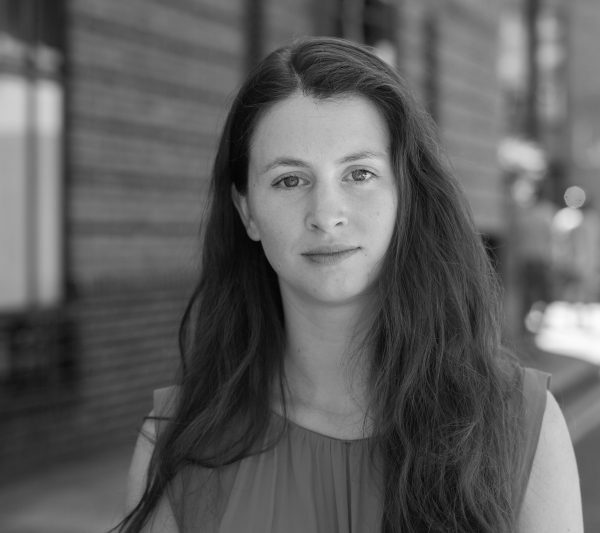 Prior to working at Breaking Barriers, Imogen worked on child’s rights projects with Human Rights Watch and conducted research on the rights of child asylum seekers in the USA through an MSc in Politics of Conflict, Rights and Justice at SOAS. She has also worked as an Academic Coordinator in Chile, and in a community centre and refugee resettlement organisation in the USA, providing community classes and information, advice and guidance to newly arrived immigrants.